The official hand-to-hand combat and self-defense system of the Israeli Defense Forces. Krav Maga was founded by Imi Lichtenfeld in the 1930s, using his vast martial arts experience to defend his community from anti-Semitic gangs. Since then, Krav Maga has evolved to become the official hand-to-hand combat and self defense system of the Israeli Defense Forces. 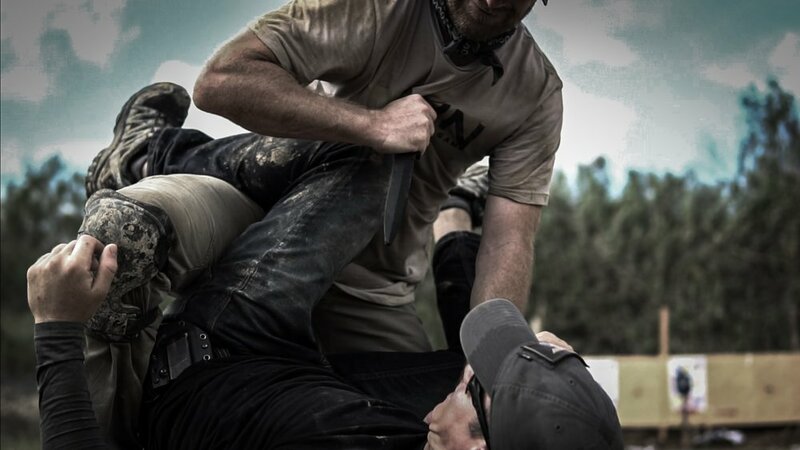 The technique behind Krav Maga is built on natural human reflexes and movements making it easy and intuitive to learn as well as immediately applicable in real-world situations. Additionally, the effectiveness of Krav Maga as a self-defense system is amplified by its ability to incorporate both mental and physical conditioning into its training methods. This combination of improving mental and physical well being through instruction using intuitive human movements makes Krav Maga a premier self-defense skill to learn. The ultimate way to learn Krav Maga from the source, even from the comfort of own your home! Flexible scheduling - book sessions that always fit your schedule! Help protect and keep your child fit with Krav Maga training! Children's classes are built in a fun and interactive way that keeps your children engaged and happy for the duration of the session. Not only will your child develop valuable self-defense skills, but he/she will also cultivate a love of fitness along with many other important life skills! Bring customized Krav Maga training to your facility, friends, organization, or workplace. Training is available both in a custom seminar format or regularly scheduled programing.